NEWS!!! 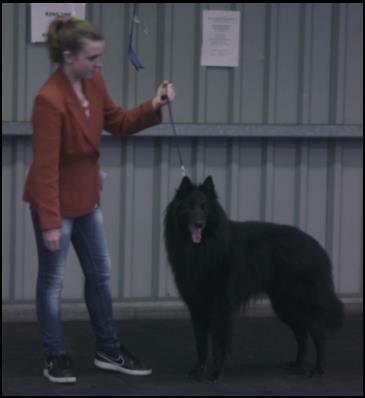 Jaimee wins Best Junior Handler at the BSDA of GB Open show April 2014 and August 2014 Ch Show!!! 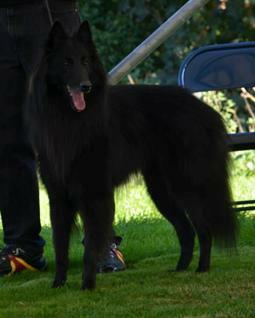 Jaimmee wins Best Junior Handler with Michigan at the BSDA of GB Open show April 2013 !!! 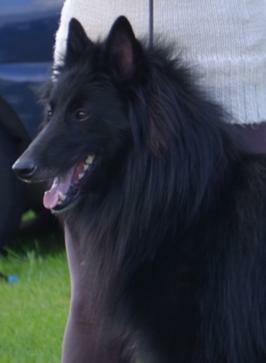 Roxy’s son Michigan lives in Nottingham with Bridget, Neal , Jaimee and Mich’s half brother Nevada. Michigan has inherited his mothers character and is a very lively, inquisitive and showy young man with an exquisite expression. 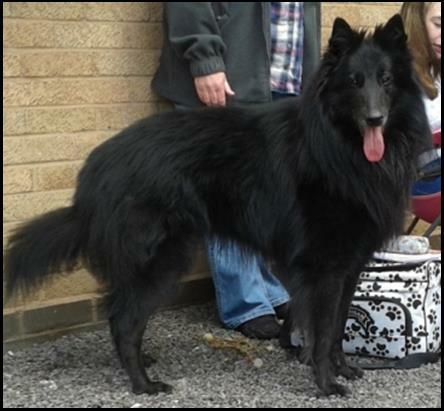 Mich has landed on his paws with Bridget and her family as he is loved to bits and gets lots of attention and training alongside his brother Nevada. We look forward to seeing him develop and seeing him around the show ring. At just 17 months Michigan has won a Res CC and has gained his Stud Book no. and qualified for Crufts for life ! Best Puppy. Puppy Group 3.